As Chief Development Officer for Beth Israel Lahey Health, Kristine heads philanthropic activities at the system level and oversees the coordination of fundraising efforts in partnership with local leaders. 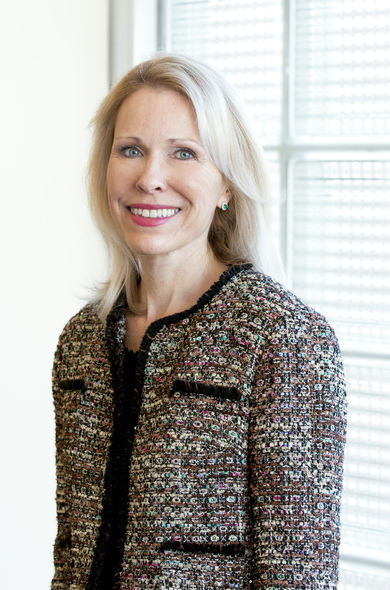 Kristine also continues in her present role as Chief Development Officer of Beth Israel Deaconess Medical Center (BIDMC), where she has strengthened philanthropic efforts significantly over the past 16 years. In her time at BIDMC, Kristine has grown the development program from $8 million to more than $107 million in annual philanthropic revenue and successfully completed several multimillion-dollar campaigns. She is currently leading a $750 million capital campaign which is the largest in the organization’s history. Before joining BIDMC, Kristine led a number of development programs at area nonprofits including Boys & Girls Clubs of Boston and the Harvard T.H. Chan School of Public Health. She has also participated in several professional organizations, including Women in Development, and currently belongs to the Unnamed Society, which includes fundraising leaders from the nation’s top academic medical centers. Kristine received her undergraduate degree from the University of Massachusetts. Kristine resides in Acton with her family.